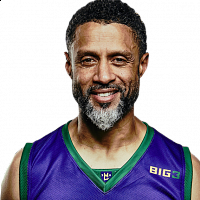 Please join the MIXED program in a discussion about mixed identity. Hear what your mixed peers and faculty have to say. Learn more about adoption and their experiences. 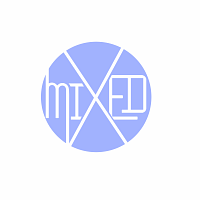 MIXED is a collaborative program between the Asian American Cultural Center and the Puerto Rican/Latin American Cultural Center that embraces and celebrates mixed heritage and trans-racial adoptee experiences. The events MIXED hosts focus around the intersection between races and range from film screenings, cook-offs, workshops, and more. Weekly meeting for affiliated student organization members of the Pan Asian Council (PAC). The MIXED program presents the film "Daughter from Danang" (2002). Separated at the end of the Vietnam war, an "Americanized" woman and her Vietnamese mother are reunited after 22 years. Please join us in watching and discussing the film. Celebrating 25 Years at UConn! Throughout the 25 years since the Asian American Cultural Center's establishment, exceptional individuals have come and gone. We here at AsACC want to recognize those past individuals, as well as the current students that stay active and take initiative within our community. The Asian American Cultural Center would like to thank Lien La and Arsal Shah for taking time out of his busy schedule to share their experiences. We hope to see you back at AsACC soon! Show your Support for AsACC! We are now selling our “One Community” AsACC t-shirts! 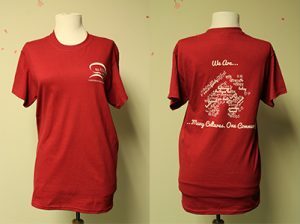 Purchase on-line and then stop by the center, SU Room 432 to pick up your shirt.